The moment orphaned American heiress Titania “Tansy” Danforth arrives on English shores she cuts a swath through Sussex, enslaving hearts and stealing beaux. 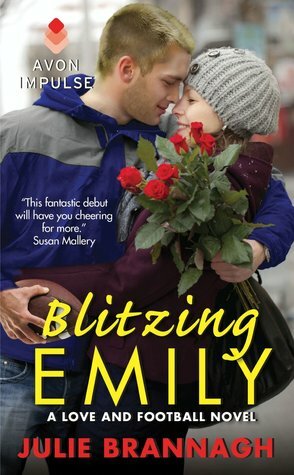 She knows she’s destined for a spectacular titled marriage—but the only man who fascinates her couldn’t be more infamous…or less interested. …and Heaven has never been hotter. 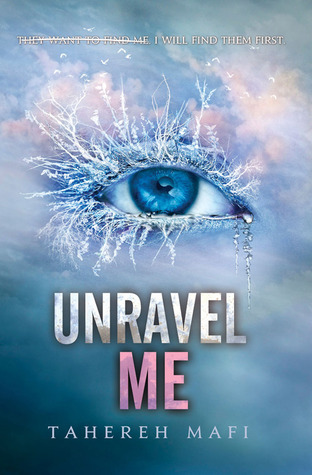 When Ian is forced to call her on her game, he never dreams the unmasked Tansy—vulnerable, brave, achingly sensual—will tempt him beyond endurance. And fight as he will, this notorious bachelor who stood down enemies on a battlefield might finally surrender his heart…and be brought to his knees by love. 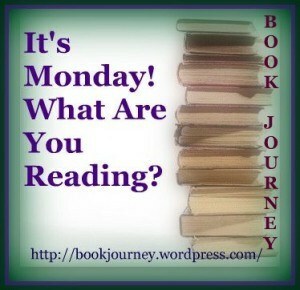 book blog memeIt's Monday! What are you reading? It’s Monday! What Are You Reading? is a weekly meme hosted by Sheila @ Book Journey. It’s a great opportunity for bloggers to post what books they plan to read for the week. Here are some of the books that made it to my TBR list this week. I received eARCs of both of them and their premises are so interesting already. Plus, it’s the first time I’m reading anything for both these authors so I’m double excited. Live by Mary Ann Rivers – I’m so happy I got an eARC copy of this. Plus, I have the opportunity to participate in a Virtual Book Tour of Mary Ann River’s first full-length novel in January 2014. She’s one of my greatest author finds this year, with her The Story Guy and Snowfall, which are both exceptional, exceptional works. Lost in a Royal Kiss by Vanessa Kelly – I got this for free from Amazon on a special promo. I haven’t read any of her works yet but I started this one and I’m liking Vanessa Kelly’s writing style so far. Get this novella for free here. What about you? It’s Monday! What are you reading? 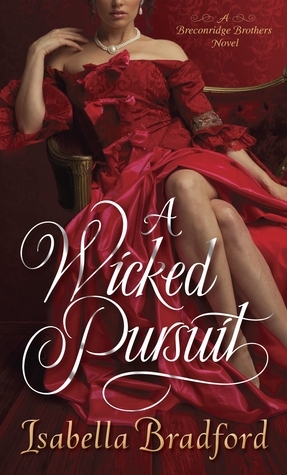 A Wicked Pursuit by Isabella Bradford – I got an eARC copy of this. 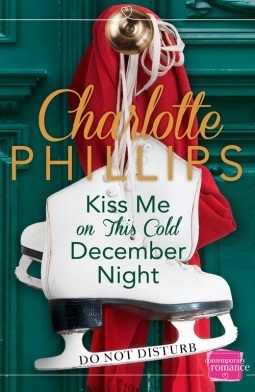 It’s slated for release on February 2014 but the book summary has gotten me hooked and I can’t wait to start reading this one. Feel the Heat by Kate Meader – I am on the hunt for a copy of this one. I enjoyed the second book in the series (I got an eARC of it) and I so want to read the first book of the series already. I received eARCs of these books and I can’t wait to read them all. I’ve started with All Fired Up. The story is intriguing and I got hooked right away. It’s Monday! What Are You Reading? 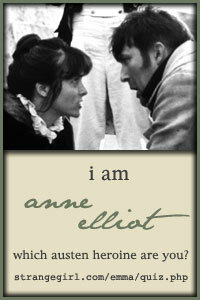 is a weekly meme hosted by Sheila @ Book Journey. It’s a great opportunity for bloggers to post what books they plan to read for the week. Here are some of the books that made it to my TBR list for this week. I received a free iBook from Beverley Kendall herself (Yay! Thank you so much Beverley.) I can’t wait to dig into this story. 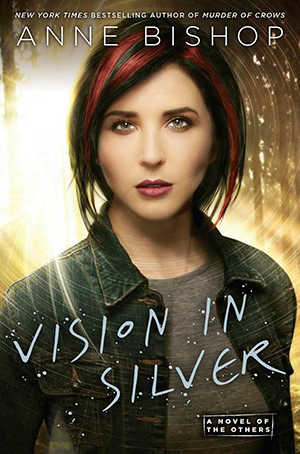 I enjoyed reading the first book in this series and the premise is interesting enough that I think I would enjoy reading it as well. 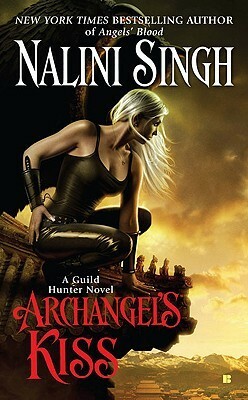 I confess to having skipped this book plus the third book in Nalini Singh’s Guild Hunter series (I know, I should be jailed for the crime) but now I have build enough interest again on Raphael and Elena that I plan to read it very soon. There you go, guys. My reading plans for this week. I’d love to hear what you have in yours. It’s Monday! What Are You Reading? is a weekly meme hosted by Sheila @ Book Journey. It’s a great opportunity for bloggers to post what books they plan to read for the week. 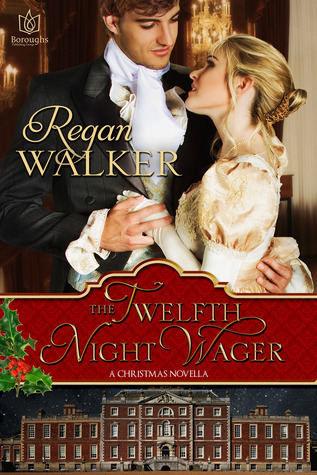 Lord Lukas Hawkins, the rakish second son of the House of Trent, has never found a wager he couldn’t win or a woman he couldn’t seduce—until his search for his missing mother leads him to a mysterious encounter with a beautiful stranger. Luke’s mother has been missing for months, and while his honorable older brother Simon, Duke of Trent, leads the official investigation from London, Luke sets out on a somewhat seedier path. Sources have told him his mother was last seen with a scoundrel named Roger Morton, but their association isn’t clear. Was she kidnapped or did she go willingly? While searching for Morton, Luke meets Emma Anderson, a secretive beauty with her own reasons for hunting Morton. 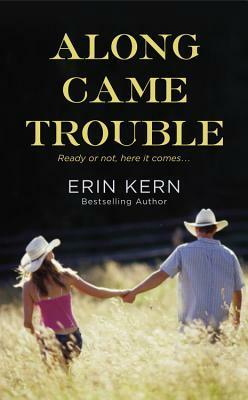 At first Luke laughs at the idea of allowing a woman to join him in his search, but soon Emma’s insights into Morton—like the woman herself—prove impossible to resist. 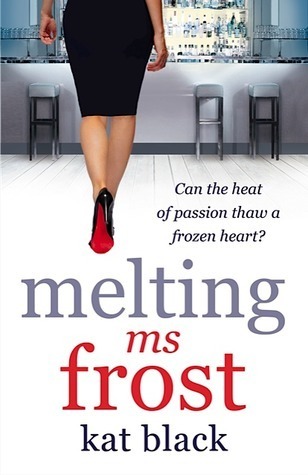 When Aidan Flynn walks into Cluny’s Restaurant, he can’t take his eyes off his new flame-haired boss, Annabel Frost. 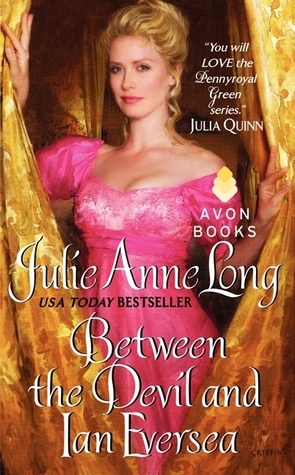 With his heart set on seducing her, Aidan can think of nothing but getting beneath her cold exterior. Known as one of the toughest women in the business, Annabel is impervious to Aidan’s many charms, and his grey-eyed gaze and lilting Irish accent do anything but captivate her. This is my first time reading these authors but I’m really excited with these book summaries. I’ve actually started Jennifer Haymore and I can’t wait to read the rest. What about you, guys? It’s Monday. What are you reading? I’d love to hear from you.